Norwich University’s College of Graduate and Continuing Studies offers master’s degrees, bachelor’s degree completion, certificates, and continuing education programs for working adults and lifelong learners. 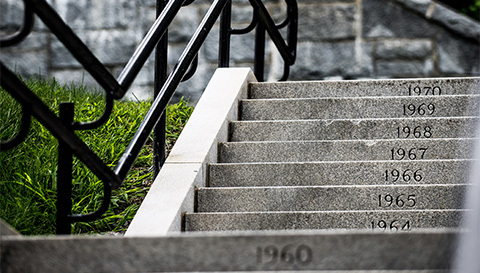 Designed to accommodate students’ varied work schedules and lifestyles, our programs are delivered through Norwich University Online, a virtual and highly interactive learning platform that connects Norwich’s exceptional faculty and curricula to students across the country and around the world. 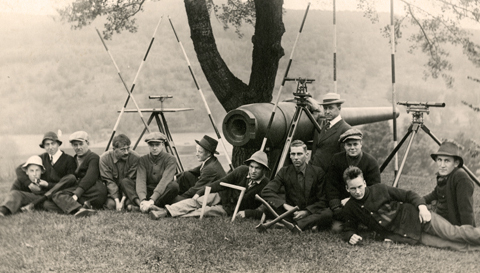 Informing our state-of-the-art online offerings is our nearly 200-year history of academic excellence and innovation. From being the nation’s first private college to offer civil engineering instruction to being one of the first institutions to receive designation as an NSA Center of Excellence in Information Security Education, Norwich has been leading the charge in higher education since its founding in 1819. Our online graduate and continuing education programs extend and build upon that pioneering legacy and prepare motivated students for leadership roles in today’s most critical fields. 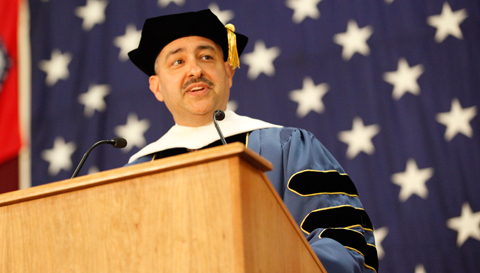 For nearly two centuries, Norwich has been a pioneer in higher education and a proven training ground for leaders in a broad range of industries who are committed to effecting positive change in their organizations and the world at large. Our rigorous academic programs deliver highly relevant curricula developed by subject matter experts from around the world. Taught by experienced faculty with specialized training in online teaching, our programs position students for advancement and success in their professional, personal, and civic lives. 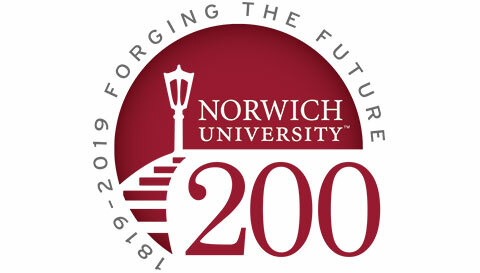 As we approach our bicentennial, our goal is to make Norwich’s next 200 years even greater than the last—with cutting-edge majors, outstanding faculty, and state-of-the-art facilities. All to provide modern and dynamic instructional spaces, enhanced technology, and interactive learning environments. In 2019, Norwich will celebrate it's 200th birthday and to commemorate our countdown, each week the "200 Things About Norwich" column will feature little-known facts about Norwich told through historical documents, personal accounts, archival footage, and photographs.